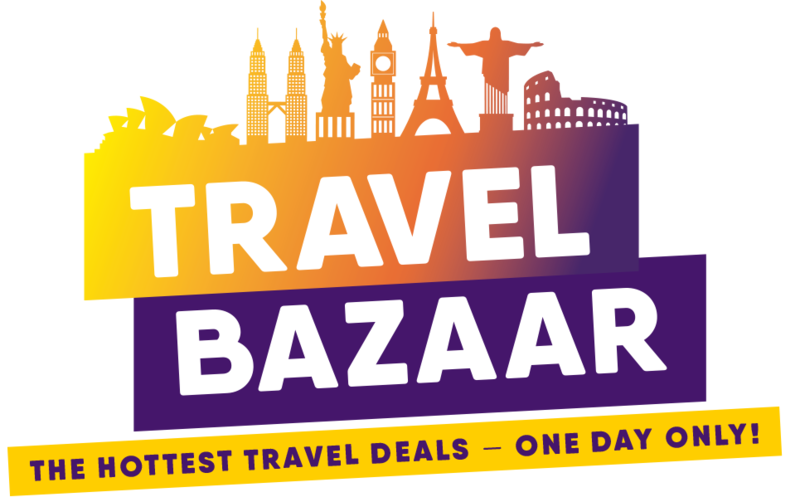 The hottest travel deals for one day only – exclusive offers, low airfares and discounts on cruises, tours and top destinations. Free entry! With 20+ airlines, and 200 travel specialists providing inspirational holiday ideas, plus great prizes and amazing deals, you won’t want to miss this once a year event. Register on the day for your chance to win a 7-night Gold Coast holiday for 2 staying at Ultra Broadbeach flying Air New Zealand. Terms & Conditions apply. 16 months no payments and no interest finance offers available. Lending criteria, fees, terms & conditions apply. What will you find at the Auckland Travel Bazaar? Entry is free! Don't miss out. Follow our Facebook Event page to be the first to hear about deals. Car parking is available onsite at the ASB Showgrounds on a first come, first served, basis. Cost of parking is $5 for the first hour and $2 an hour there-after to a maximum of $19 per day, per vehicle. Limited on street parking is also available on surrounding streets.